I cannot recommend Eamon as a driving instructor highly enough. He was calm and encouraging throughout, had so many clever tactics and made sure that I learnt to be a confident and safe driver. 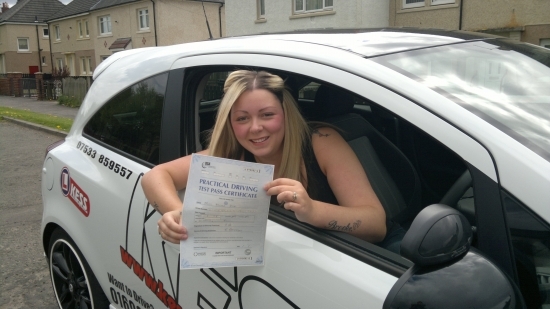 I passed and now I am enjoying driving on my own – all thanks to Eamon´s brilliant teaching. Thank you!